Potsdam has sent the message: ‘Germany needs wilderness’. This is the message of the Wilderness Conference in 2015 under the patronage of German Environment Minister Dr. Barbara Hendricks. 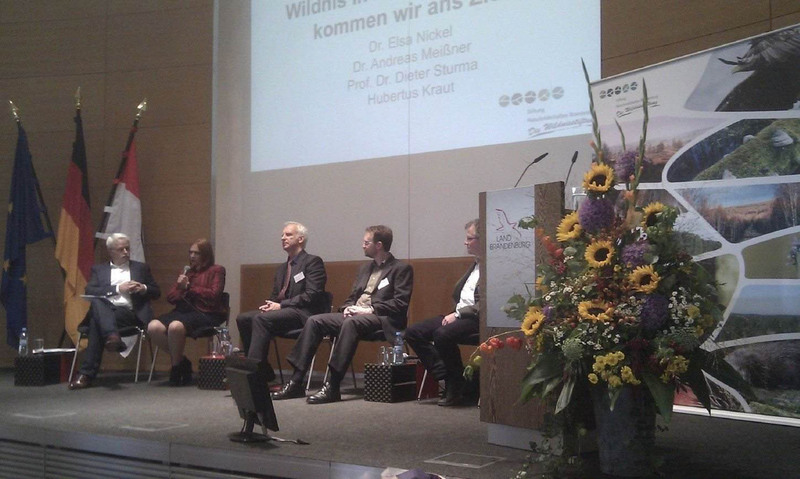 Wilderness Conference 2015, organized by Foundation Natural Landscapes Brandenburg, was hold last week in Potsdam, Germany. More than 200 participants (managers of protected areas, forest service, representatives of ministries, universities, journalists and NGO sector, etc), discussed issue of wilderness in Germany.